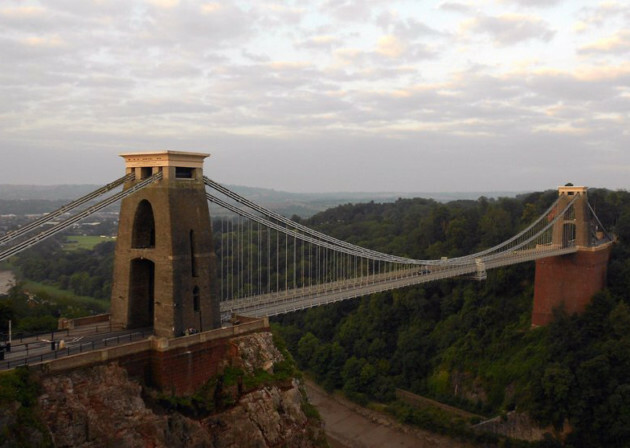 Clifton Suspension Bridge is to gain a new heritage and learning centre this year in time to mark the structure’s 150th anniversary. The new facility will replace an existing temporary structure on the Leigh Woods side of the bridge. The new centre will be a two-storey structure and will also feature a pavilion which will hold a large exhibition space allowing visitors to discover more about the history of the Bridge’s construction. The Grade I-listed bridge is the creation of Isambard Kingdom Brunel, although he died before its completion, and was first opened in 1864. It has since become famous the world over as the symbol of the city of Bristol.